Many married couples seeking a divorce in North Carolina are surprised to learn that they have to wait an entire year before they can file divorce proceedings. This is because our state operates as an “absolute divorce” state, which means that couples must live separate and apart from one another for a full year before they can petition the court for a no-fault divorce. Equitable distribution of marital property. Also referred to as property division, North Carolina courts will look at the value of all marital property and divide it in an “equitable” manner. Spousal support or alimony. Dependent spouses are entitled to an award of spousal support from a supporting spouse, which is calculated based on numerous statutory factors that a court must consider. Child support. Parents are legally obligated to financially support their children. Our state uses the “income shares” approach to child support, which considers factors like the relative income of each parent and the proportional number of overnights that a child spends with each parent. In summary, separation can place a significant financial weight on your shoulders. This is why it is important to create a thoughtful and realistic budget for yourself. To accomplish this, you should first consult with an attorney about negotiating a separation agreement with your spouse. A separation agreement can address the specific terms of property division, spousal support, and child support obligations during the separation period. This creates certainty for both spouses. Considering a separation agreement also forces you to take stock of your financial status, including your separate property in contrast to your marital property, your income and earnings, and your debts and liabilities. Knowing how much you have left over when calculating spousal support, child support payments, and your other expenses will give you a baseline of how much discretionary income you have to work with. In addition, if you have a habit of borrowing money or taking out credit cards, it is time to reduce the amount of debt you carry and to stop taking on new debt. The last thing you want during this turbulent time is to move into a debt spiral that you cannot get out of. It would be worth your while to get your credit report and to look into credit counseling to explore your options. Also, get a print out of your bank and credit card statements for your last several months. Carefully go through these statements with a highlighter and a notepad. 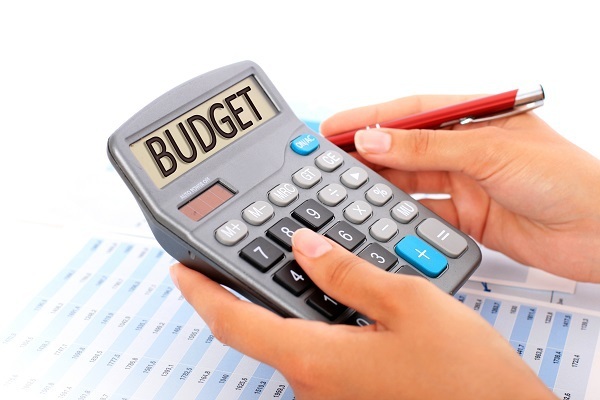 Identify unnecessary expenditures and themes of how you spend your money. You may find that you spend $300 on coffee a month or $200 for a cable sports package that you never watch. There are also budgeting apps that can help you identify and categorize your spending habits. Ultimately, eliminating wasteful or unnecessary spending and creating a lean budget for yourself can create more breathing room in the midst of a separation. If you are considering a separation, let us help you find your new direction. At New Direction Family Law, we understand that you are standing at the crossroads of a troubled relationship and what you want your life to look like. Our attorneys are passionate, knowledgeable, and experienced and want to help you. Let us give you the legal advice and guidance you need to move forward successfully. Contact New Direction Family Law at (919) 719-3470 to schedule an appointment, or contact us online at our website.